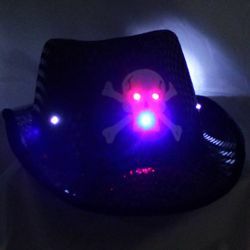 |< << ... 11 12 13 14 15 16 17 >> >| Displaying 201 to 220 of 337 Items Found. 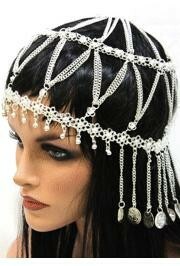 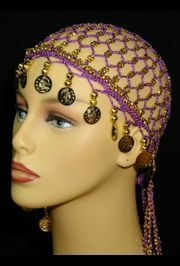 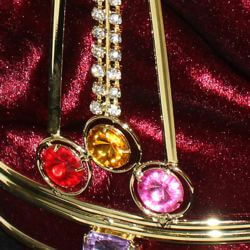 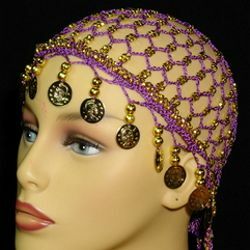 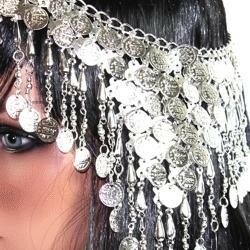 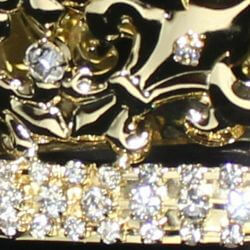 Silver chain Cleopatra head piece for belly dancer costume. 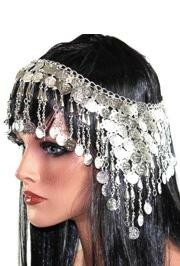 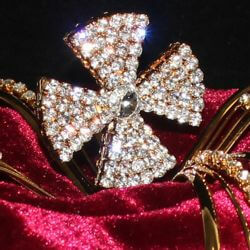 This silver Cleopatra head piece is a perfect accessory for a belly dancer costume. 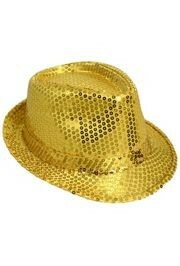 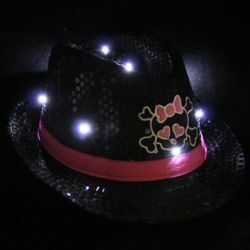 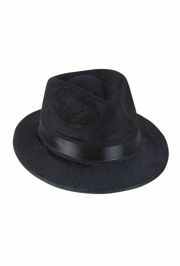 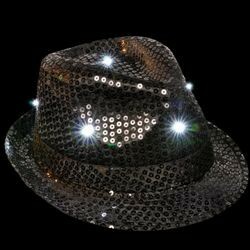 This black sequin fedora has a flashing pink skull. 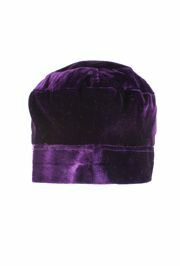 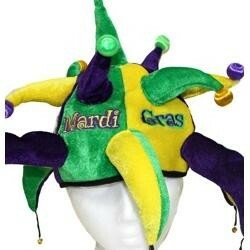 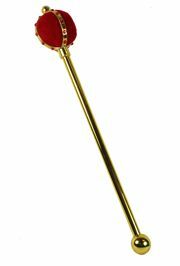 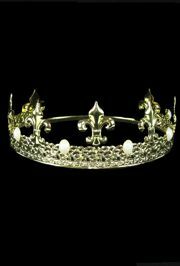 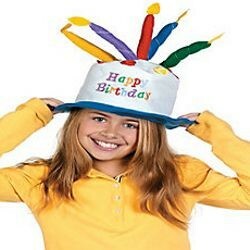 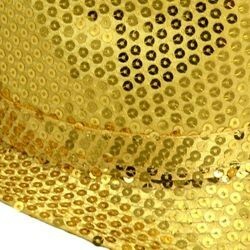 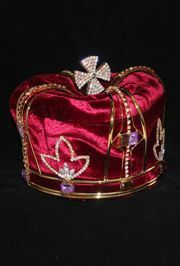 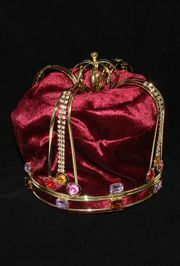 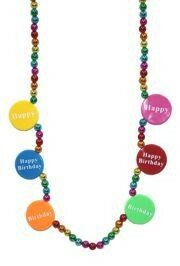 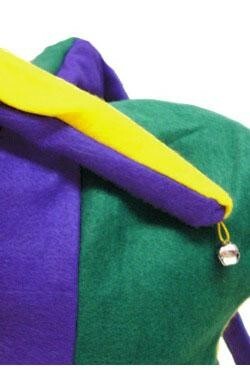 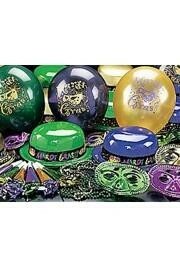 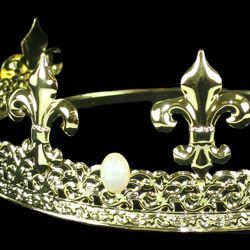 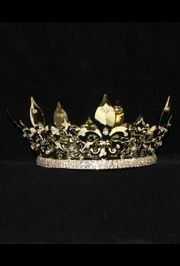 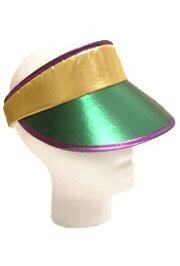 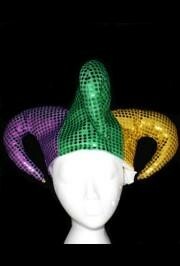 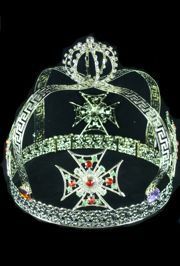 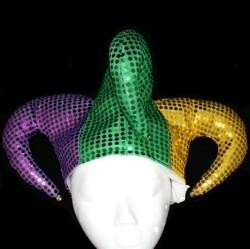 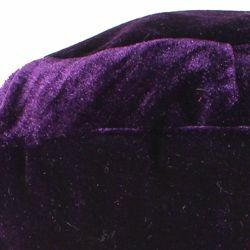 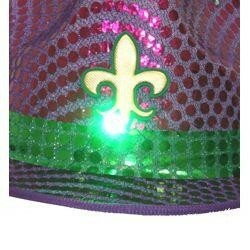 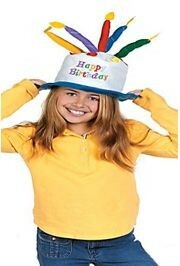 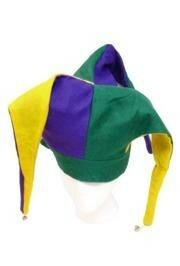 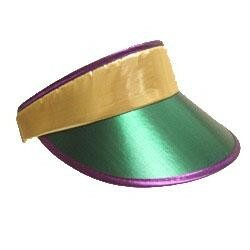 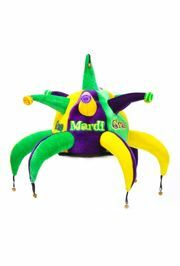 The purple, green, and gold sequined jester cap is perfect for those who want to stand out this Mardi Gras!